Globally, this year is shaping up to be the fourth hottest on record. The only years hotter were the three previous ones. Since modern record-keeping began, seventeen of the eighteen warmest years have occurred since 2001. 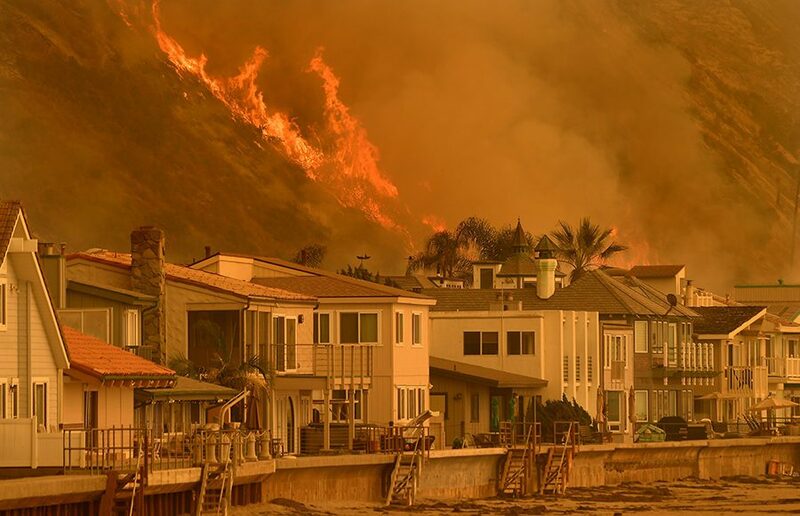 WAKE UP CLIMATE CHANGE DENIERS, because temperatures are going to continue to rise, heat waves will only grow hotter and more intense, fires and floods will forge on, annihilating everything and anything in their path. Make no mistake about it: Our world is getting hotter and will threaten and ultimately destroy our basic necessities for survival like food, water, and electricity. Prepare for Climageddon because diminishing food supply, water scarcity, and unreliable electricity is in our future. Ice caps are melting, wildfires are raging, and some of the most beautiful places on earth will cease to exist. Places like Key West, Florida, the Rhône Valley in France, the Alps, California’s Nappa Valley, the Great Barrier Reef in Australia, Venice, Italy, Glacier National Park in Montana, the Dead Sea, the Maldives, the Amazon, and Alaska are suffering severe global warming consequences, with some facing the prospect of vanishing entirely. And what’s so incredibly frightening is that so far efforts to tame the heat have all failed miserably. But the absolute scariest part about all of this is that WITHOUT THE U.S. GOVERNMENT, the rest of the world has united to fight climate change. Thanks for the win, Donald. Totally agree!! Sorry I didn’t read this the first go around.